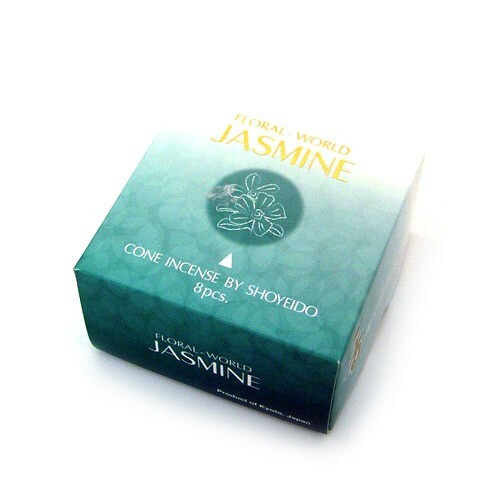 Floral World Incense Cones infuse interiors with the nectarous fragrance of a garden in full bloom. 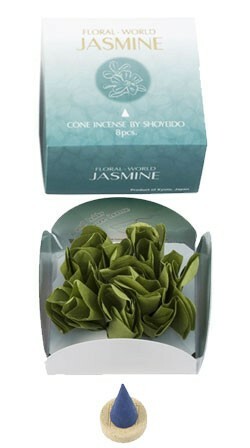 Enjoy as these richly colorful scents lift your spirits! Fragrance's remains for 2 to 3 hours.